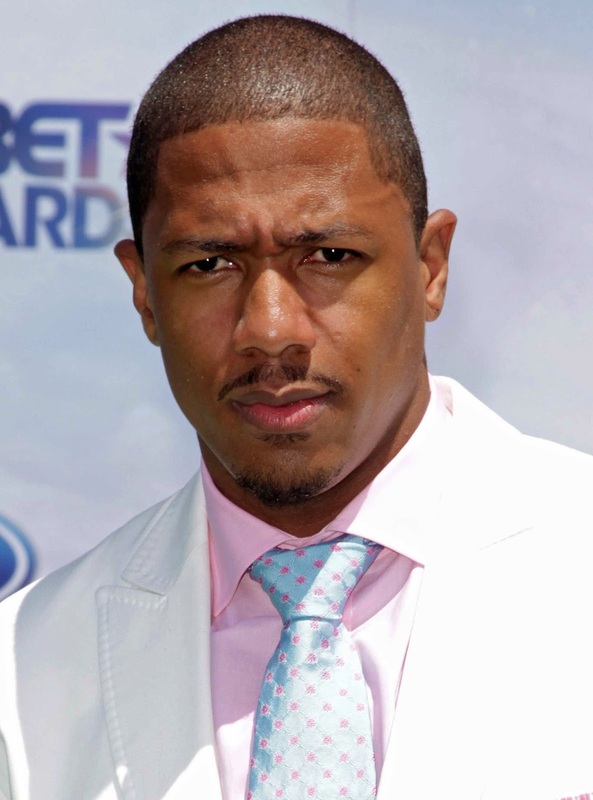 Nick Cannon insists there's "no drama" between him and ex-wife Mariah Carey! E! News recently caught up with the 34-year-old America's Got Talent host to chat about his recent Easter reunion with Carey. "It was amazing, man," he gushed. "That's what people do, they spend time with their families." The former couple shared a cute Easter pic of them playing with their twins Moroccan and Monroe this past Sunday. "It's a beautiful thing. That's what holidays are all about is spending time with family and your loved ones. So it was a good time," he said. So what about the rumors that Cannon is writing a juicy tell-all about his marriage to the 45-year-old singer? "I'm so disappointed in the media," he told us. "It's funny, even to see people that I know and respect kind of report rumors and just ridiculous stuff that comes from nowhere. You could have just called me and asked me. I guess it's like people go for the story and sensationalism instead of figuring out the truth. And when there is no drama, people want to create drama. Like I said, if you guys want to continue to perpetuate negativity, do that. But I'm good and happy and so is my family. I don't know anything about no tell-all books or anything like that." Meanwhile, Cannon has a new love in his life. E! News confirmed that he's dating30-year-old model Jessica White and the lovebirds are "going really strong."